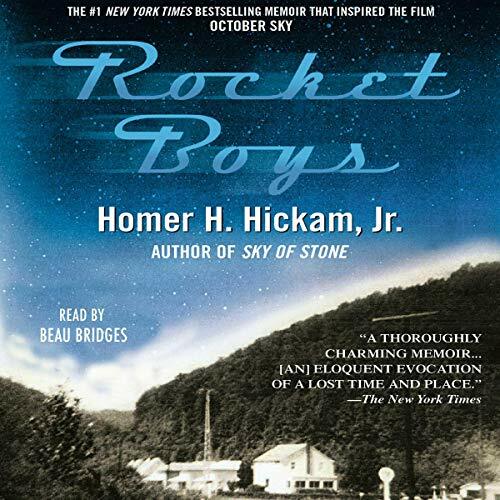 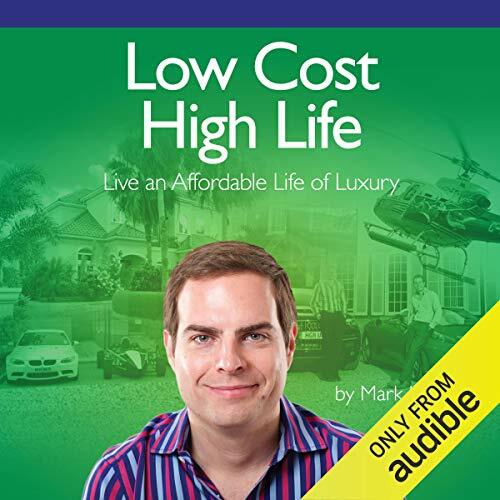 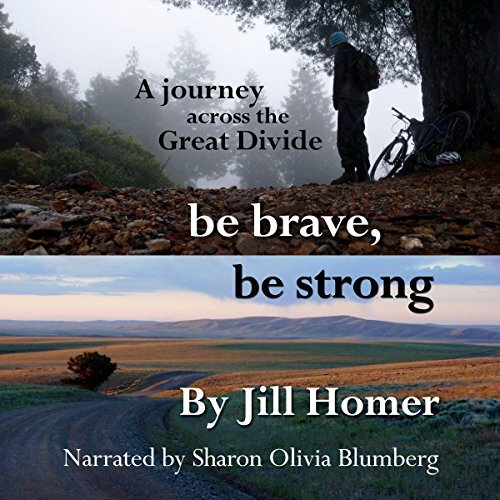 A great tale well told. 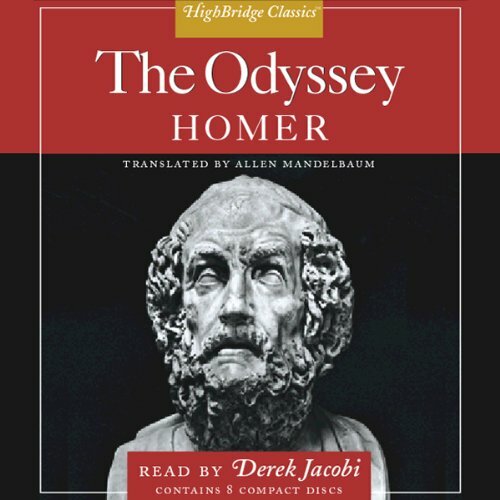 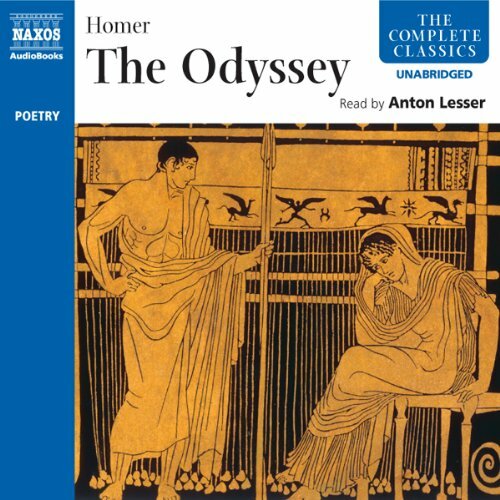 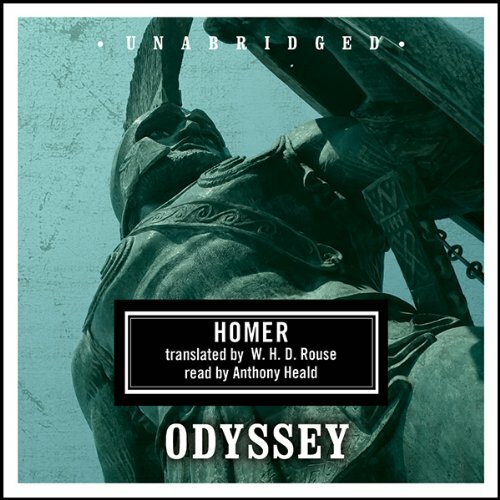 Homer's masterpiece tells the story of Odysseus, the ideal Greek hero, as he travels home to Ithaca after the Trojan War, a journey of 10 years and countless thrilling adventures. 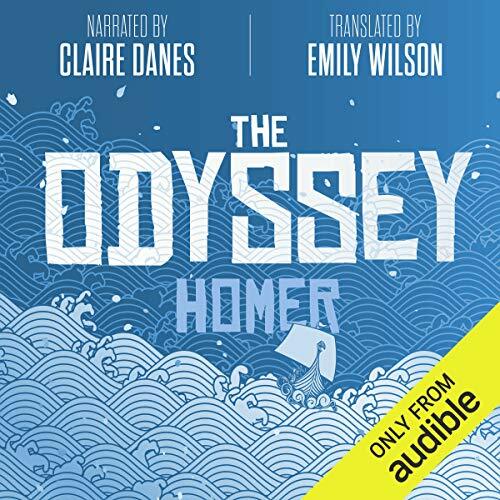 Rich in Greek folklore and myth, featuring gods and goddesses, monsters and sorceresses, The Odyssey has enchanted listeners around the world for thousands of years. 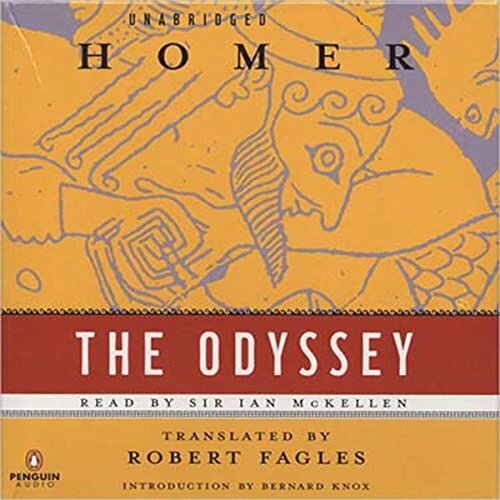 Homer's epic poem, written near the end of eighth century BC in Greece, follows the hero Odysseus as he journeys home after the fall of Troy. 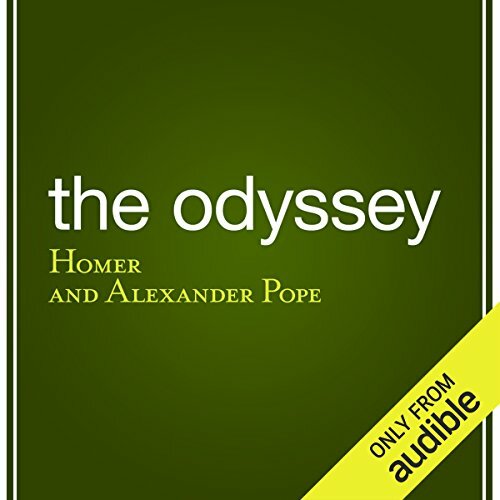 Many scholars believe that The Odyssey was originally composed as an oral tradition and was more likely meant to be heard than read, making it a great listen. 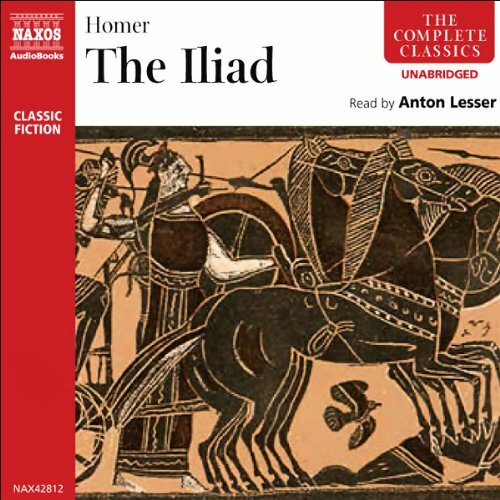 One of the foremost achievements in Western literature, Homer's Iliad tells the story of the darkest episode in the Trojan War. 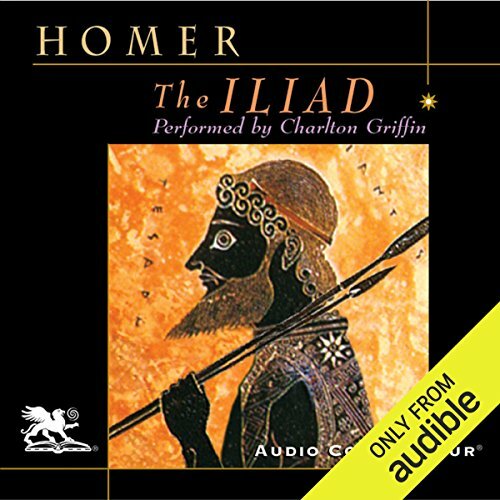 At its center is Achilles, the greatest warrior-champion of the Greeks, and his refusal to fight after being humiliated by his leader, Agamemnon. 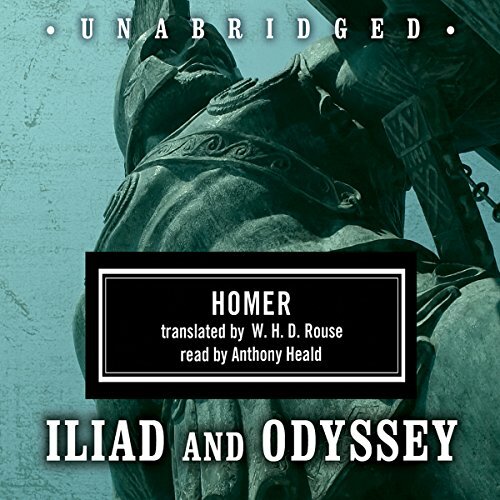 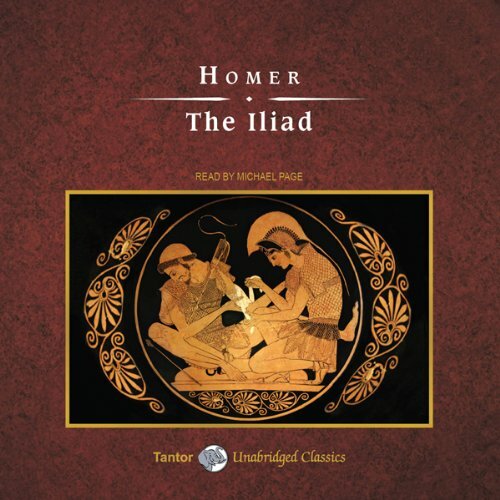 The Iliad, together with The Odyssey, is one of two ancient Greek epic poems traditionally attributed to Homer. 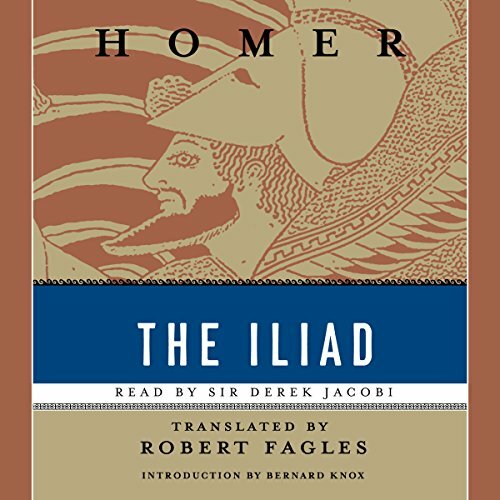 The work is commonly dated to the 8th or 7th century BC, and many scholars believe it is the oldest extant work of literature in the Greek language, making it the first work of European literature. 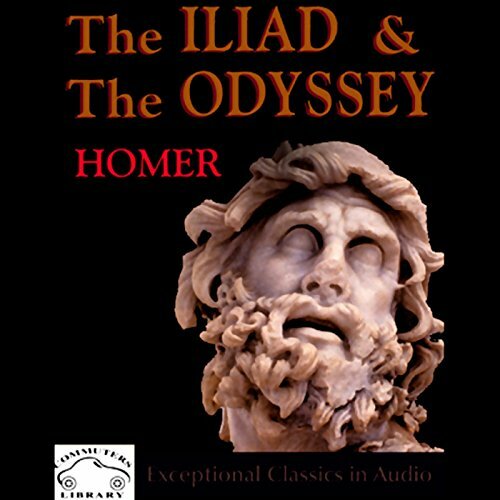 The story concerns events during the 10th and final year in the siege of the city of Troy by the Greeks. 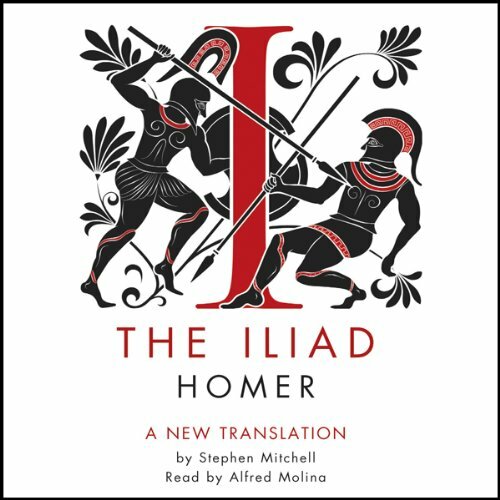 A man seduces another's wife then kidnaps her. 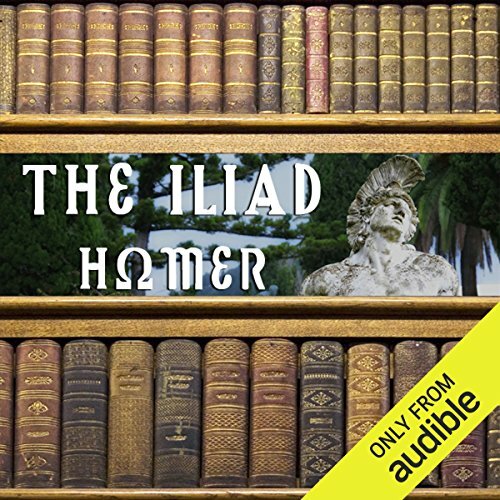 The husband and his brother get a gang together to steal her back and take revenge. 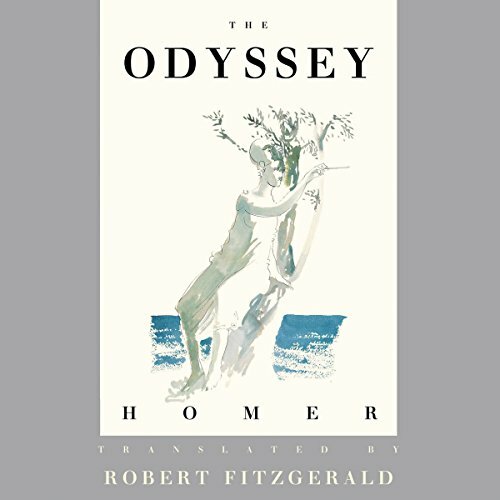 The woman regrets being seduced and wants to escape whilst the man's entourage resent the position they have been placed in. 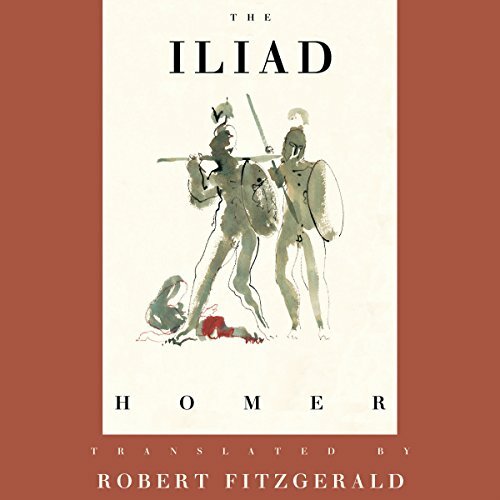 Yet the battle lines have been drawn and there is no going back... Not the plot of the latest Hollywood thriller, but the basis of The Iliad - the Greek classic that details the war between the Greeks and the Trojans after the kidnapping of Helen of Sparta.